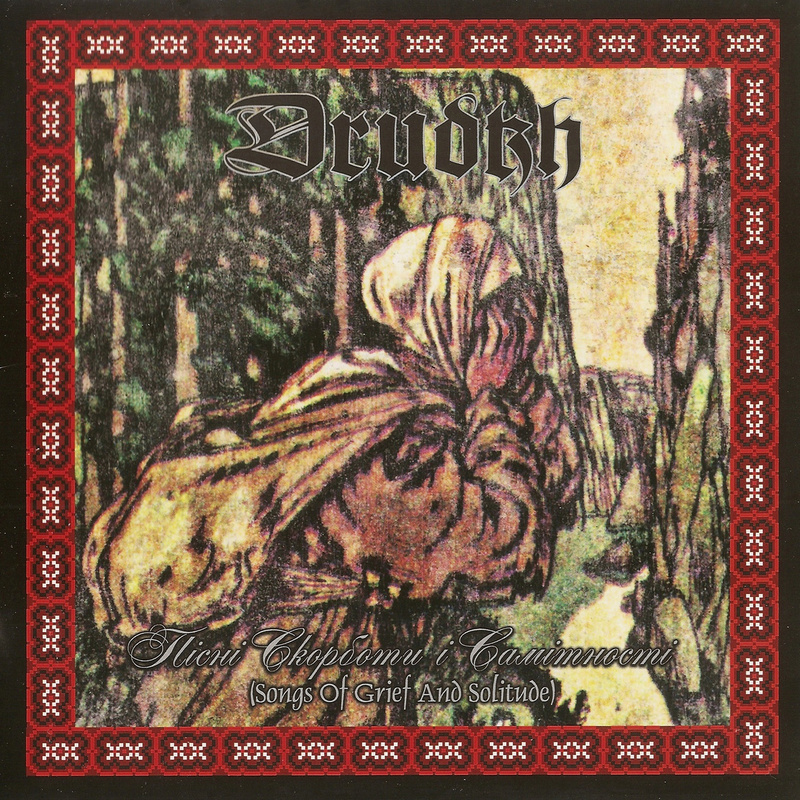 With Drudkh‘s new album A furrow cut short about to be released, this seemed like an opportune moment to recap some of the band’s past efforts. While Drudkh‘s music has been receiving accolades since the beginning, recent events in Ukraine have made their art more relevant and beautiful, but also more harrowing than ever before. Theirs is an art that has proven its right to existence. An eternal art that will only increase in value as time passes by. 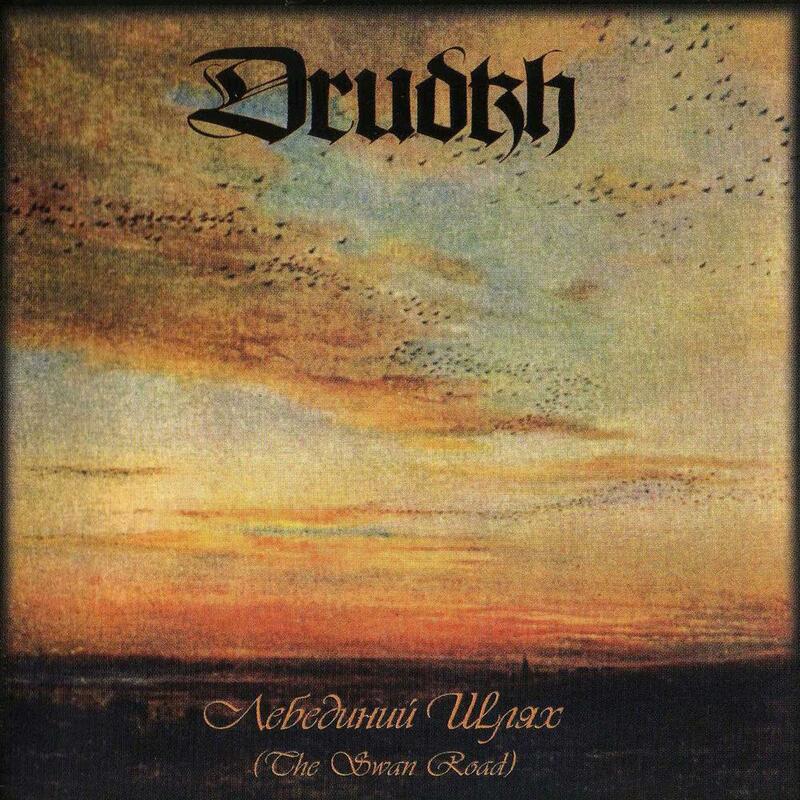 Drudkh and Our Mythical Origin – Our review of Drudkh‘s 2006 album Blood in our wells. Vae Victis – Our review of Drudkh‘s new album A furrow cut short. 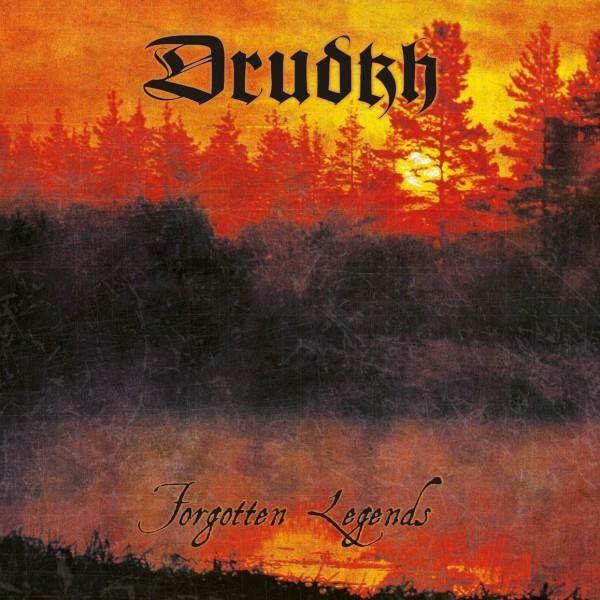 Will be curious to see how the next Drudkh album will be received in light of the current backlash against their music, on account of half them being seen as exemplifying the worst tendency of modern black metal to emphasize atmosphere over riffing – half on account of “alternative-right” political ideology not being anywhere as popular in the subculture as it used to.